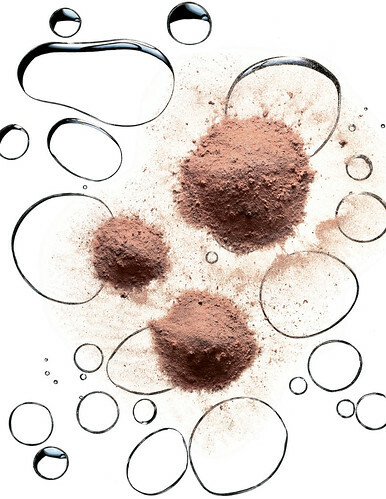 UPDATE: MAC Magically Cool Liquid Powder Collection Coming This May! Hi everyone! How's your holidays so far? As for my family, Lenten season is a time of peace and reflection. We chose to stay at home, major house cleaning, relax and pray. Like what I said on my NIVEA post, summer is still long and we still have plenty of time for outings and summer activities as the heat is getting far more intense too! But with this kind of weather, isn't it inappropriate to wear those makeup because the sticky and oily feeling of creasing makeup can be very uncomfortable? Well, that's the reason why I was very excited when I got a news on my email that MAC Magically Cool Liquid Powder Collection which was an earlier limited edition is going to be available on all Philippine MAC counters this May! 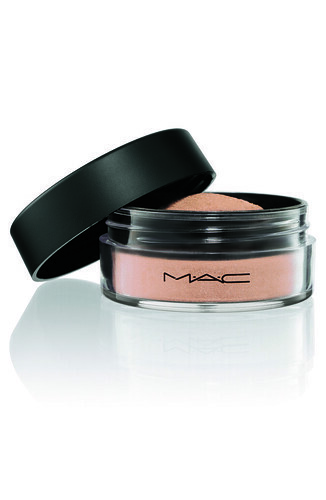 From MAC - In the height of the summer, who doesn't crave, suddenly, to feel, look AND be cooler - shine, oil and heat - all gone! You've longed for it. 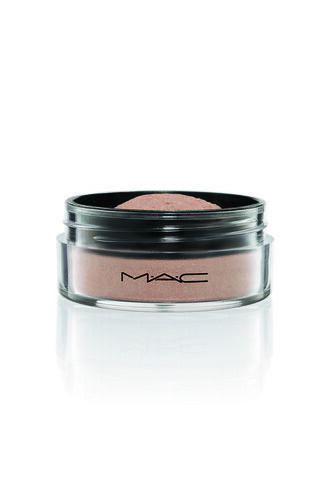 And now it's captured: MAC Magically Cool Liquid Powder. 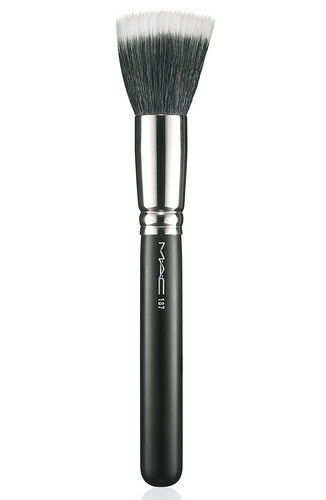 An alchemical fusion of water and pigment that goes on as a loose powder but with the refreshing feel of an ocean mist. 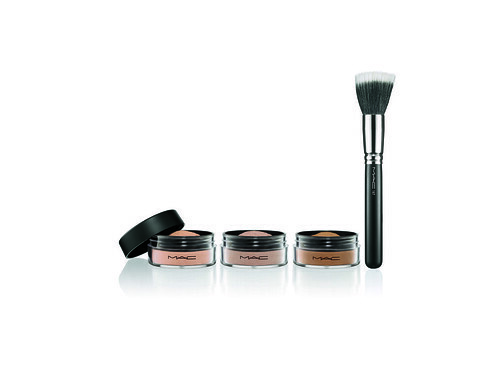 Light-diffusing pigments add to the appeal by softening lines and creating natural radiance. 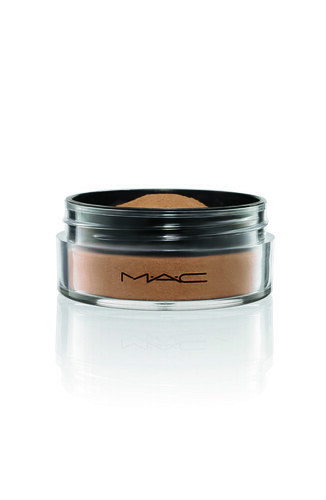 The cool-to-be-cool way to set and enhance the look of foundation . It's time to bring out all your cooling agents peeps! What do you think of the collection? Visit my food, parenting and lifestyle blog.